This project is 3D Real-time Classic Strategy Game for Android Tablets. The project is story-based game, so player can also enjoy the story of game like a movie. The game will be in 2D but will look like 3D Game from Isometric-View. Player will be given 3 characters with different abilities and weapons, player will have to make strategic plan to achieve game goal using different abilities of characters. Non-Player Characters (NPC) or enemies will be artificially controlled through computer, and will be realistic in behavior having different nature and abilities. The game will be multilevel and will have different types of levels varying from training, small mission to advanced missions. The game gives a lesson of love of humanity and mankind, so the game has been given the name “The Philanthropia – The Blind Hope”. This project is a 3D Flash based game for android tablet devices developed in Adobe Flash using Adobe AIR 3.9. 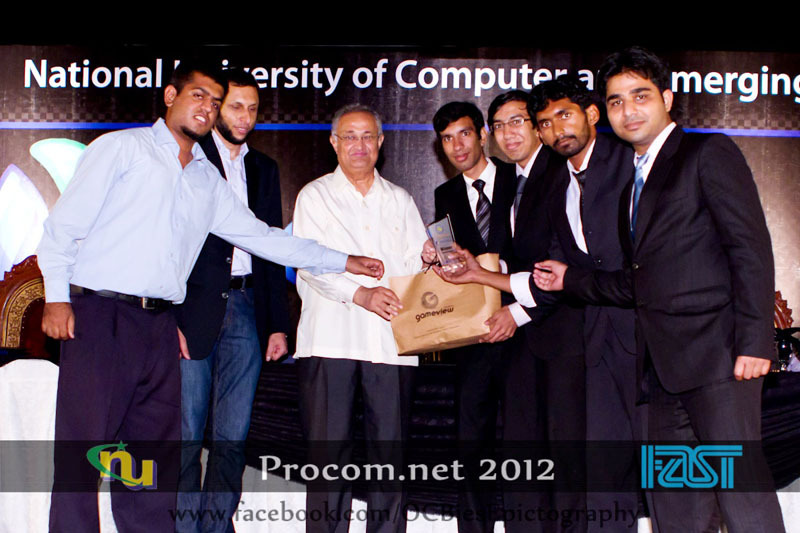 The game was the final year project for the completion of graduation from NUST School of Electrical Engineering & Computer Sciences (SEECS), Islamabad university.